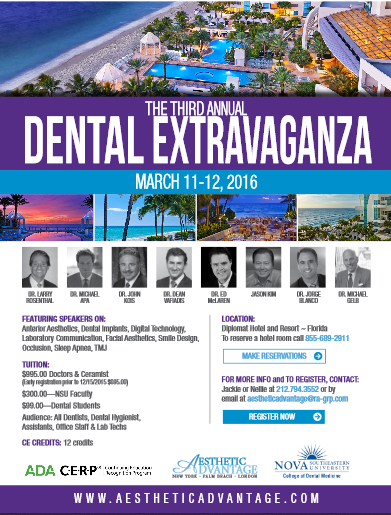 Our Second Annual Dental Extravaganza is coming up next weekend, February 20 – 21, 2015, Aesthetic Advantage along with Nova Southeastern University will be in Fort Lauderdale, FL at the Seminole Hard Rock Hotel and Casino. Anterior Aesthetics, Dental Implants, Practice Building, Practice Branding, New Materials and High Tech Innovation, Laboratory Communication, Periodontal procedures, Cadcam and more. The Dental Extravaganza will feature key speakers touching base on subjects such as: Anterior Aesthetics, Dental Implants, Practice Building, Practice Branding, New Materials and High Tech Innovation, Laboratory Communication, Periodontal Procedures, Cadcam, and more. Key Speakers include: Dr. Larry Rosenthal, Dr. Michael Apa, Dr. Dean Vafiadis, Dr. Jay Lerner, Dr. Brian Chadroff, Dr. Gary Ruth, Jason Kim Lab, Debra Engelhardt-Nash, and Alan Siegal. In order to register please call 212-794-3552,or 954-262-5327 for more information. There will be a tuition cost of $995.00 for Doctors or an early enrollment cost at $695.00. Staff tuition cost $99.00. 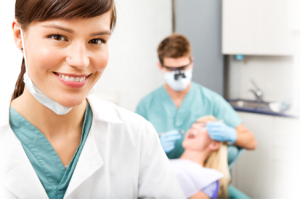 It’s a different way of looking at your patients and how you do dentistry. 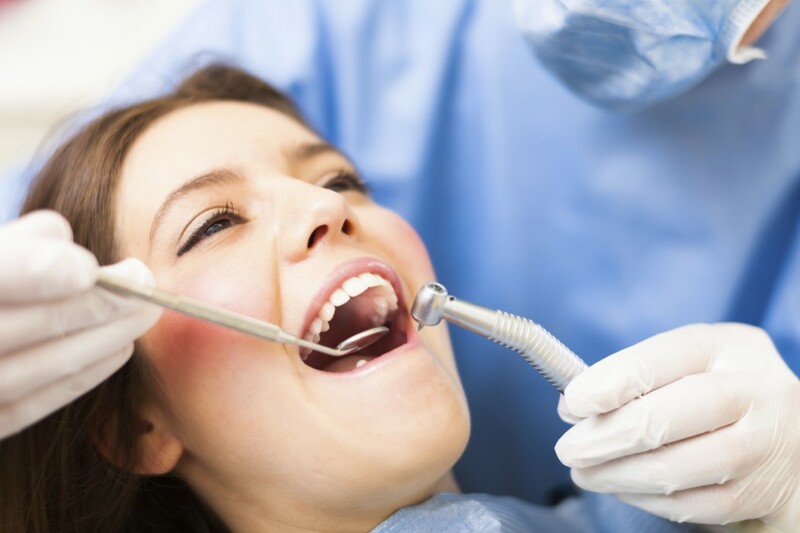 We look forward to seeing you at our Second Annual Dental Extravaganza! 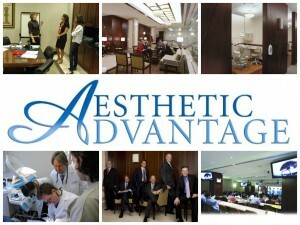 Contact Aesthetic Advantage in New York, NY for enrollment information 212-794-3552 or www.aestheticadvantage.com . Growing up in Rhode Island, Dr. David Ward always had the dream of following his father’s footsteps. For that reason, he has practiced in Woonsocket, RI for twenty two years. 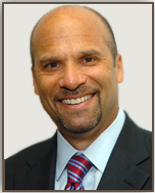 He’s a graduate with honors from Tufts University School of Dental Medicine, and he focuses on cosmetic dentistry and implantology. 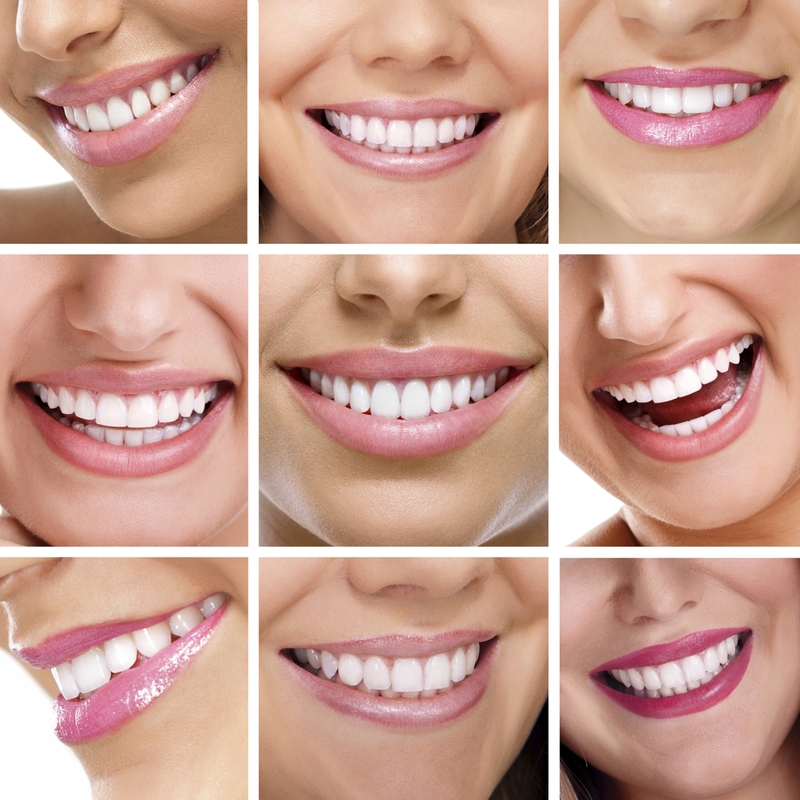 Dr. Ward is a proud follower of the American Academy of Cosmetic Dentistry, and is Treasurer of the New England Academy of Cosmetic Dentistry, The American Dental Association, and The American Academy of Implant Dentistry and a Fellow of the International Congress of Oral Implantologist. 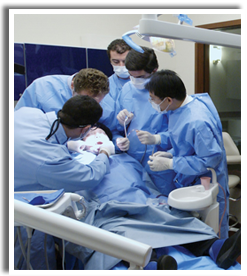 Dr. Ward is one of the many talented and dedicated clinical instructors that the Rosenthal Institute provides its’ students. 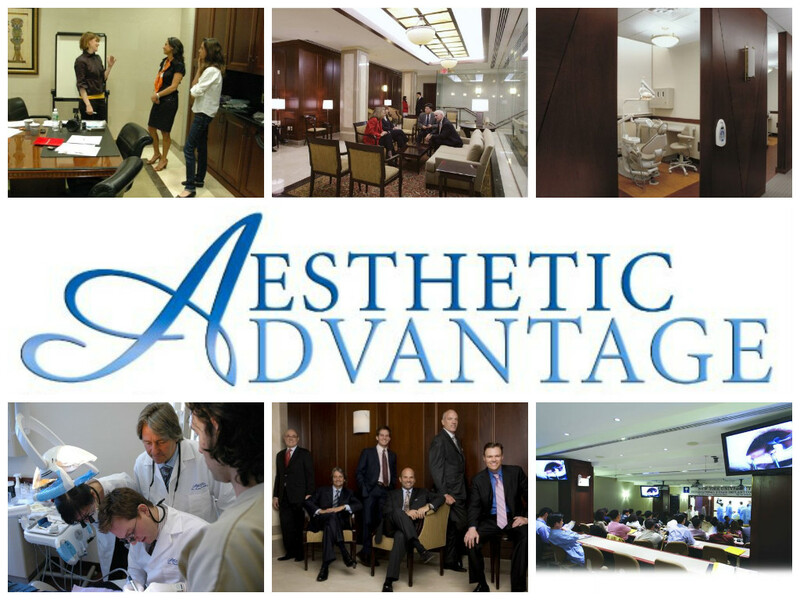 For more information about dental continuing education call Aesthetic Advantage in New York, NY call 212-794-3552 or visit www.aestheticadvantage.com. Aesthetic Advantage of New York, NY also proudly serves Atlanta, Florida, Chicago, Pennsylvania, Boston, Rhode Island, California, North Carolina, South Carolina, and surrounding areas.